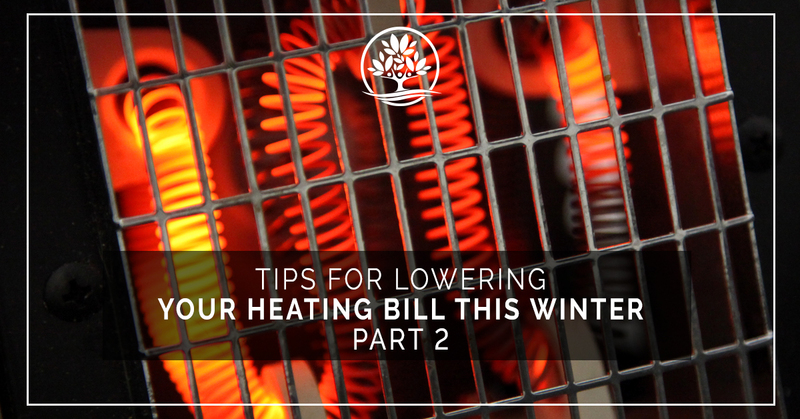 In our last blog post, the HVAC service experts at Legacy AC and Heating gave you some cool tips on staying warm this winter, while still keeping your utility bill low. But our list of tips didn’t end there. We were so excited to share more ways to save money with you, we thought we’d write a follow-up blog post! So, cozy up to these hot tips to save money on your heating bill this winter! One of the best ways to stay warm this winter is to start working out and exercising. When you exercise, you raise your body’s temperature. That’s because exercise burns the calories in your body. Your body is converting the food you eat into ATP energy or adenosine triphosphate. This chemical helps you maintain your regular body temperature of 98.6 degrees Fahrenheit but raises your body temperature when you exercise. Not only will exercise keep you feeling warm this winter if you do enough of it, but you’ll also even look hot by the end of the season! One of the reasons that many homes struggle to keep their utility bills low year-round is because their home is drafty. Cracks and leaks throughout their homes allow treated air to escape outside while inviting outside air in. This is especially noticeable in winter as some rooms just never seem to warm up. You’ll want to check the edges of your doors and windows to make sure they’re seated properly. You might get some weather stripping to address any issues you find. Sealing up your house helps to keep warm air in the home, ensuring your HVAC system isn’t working overtime to heat up your home. While it can be cloudy and gray during the winter in New Braunfels, we still get some sunny days. On those days, take advantage of the heat the sun has to offer by opening up the blinds and curtains on your south facing windows. Your floors will soak up the heat offered by the sun, and slowly warm your home. But when the sun goes down, it’s time to lower your blinds and curtains too. You’ll trap the warmth that the sun brought into your home, and it will put another layer between you and the cool outside air. The cold won’t transfer from your windows as quickly, allowing you to enjoy a warm home a little bit longer during the evenings and nights. Many of us just assume that space heaters aren’t meant for workshops and garages of homes in frigid places like Minnesota or Montana, but space heaters have a place in your home too. Modern space heaters are much more efficient now than they once were, meaning they can heat a larger room much faster than they used to be able to, and they use less energy doing it. While they’re certainly no replacement for a well-functioning HVAC system, they’re great for taking the cold edge out of a room. Plus, they’ve dropped in price too, and you can find a great space here for as little as $40. Another great way to save some money this winter is to make sure your HVAC system is working properly. Damaged units expend more energy to warm your home. This costs you money in the long run in addition to the money you’ll need to pay for repairs. Start your winter season on the right foot by arranging for our HVAC service technicians inspect your furnace and HVAC systems. 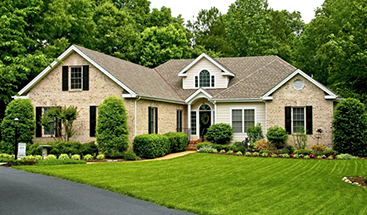 You’ll enjoy our affordable and fast work, plus a warm house all winter long. Call us today to schedule an appointment!